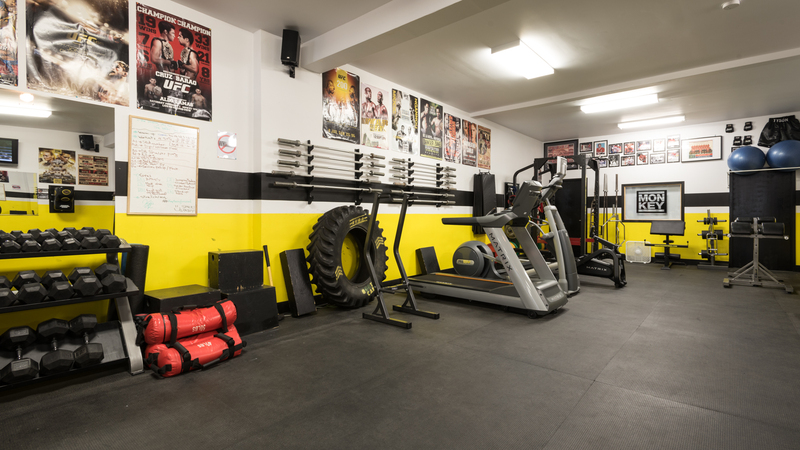 It’s more than a gym. 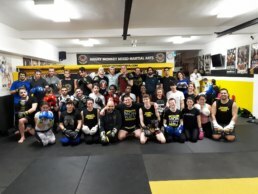 It’s a community. 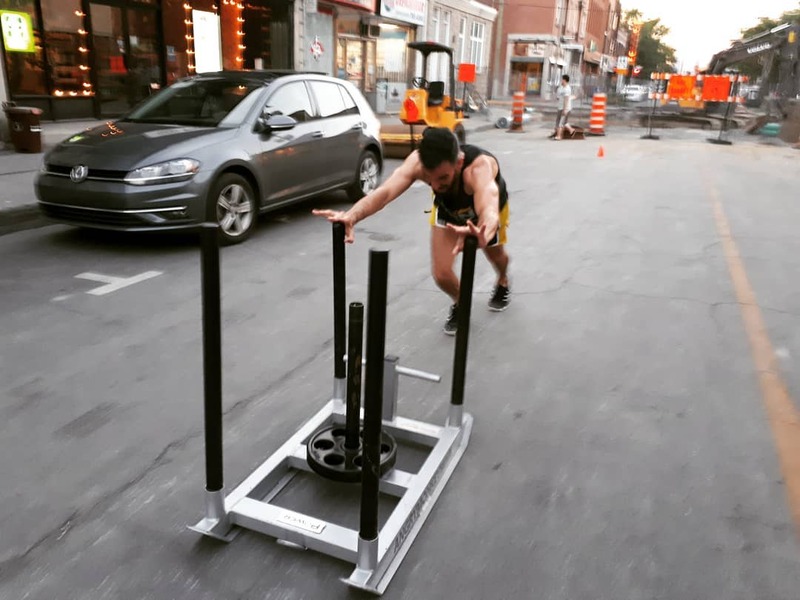 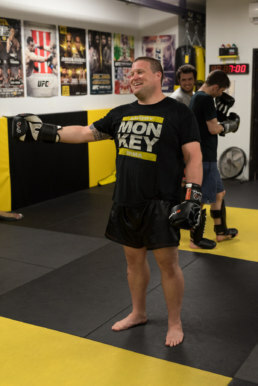 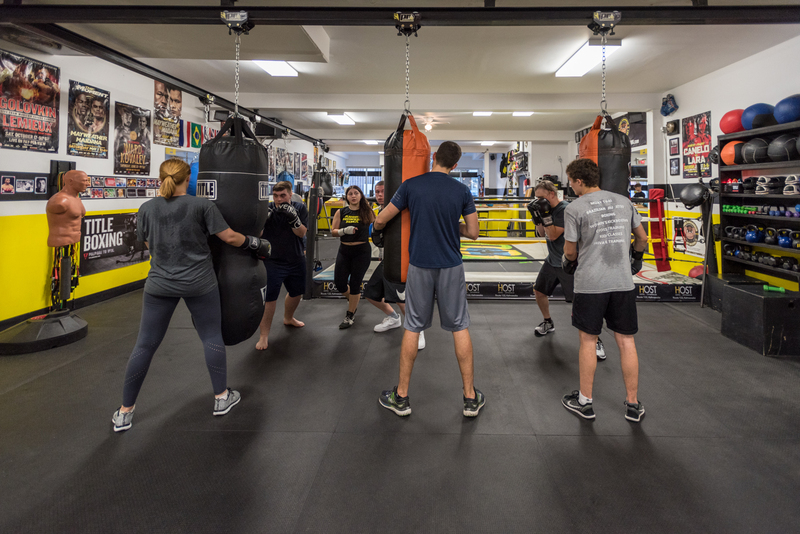 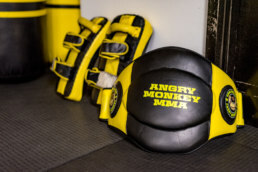 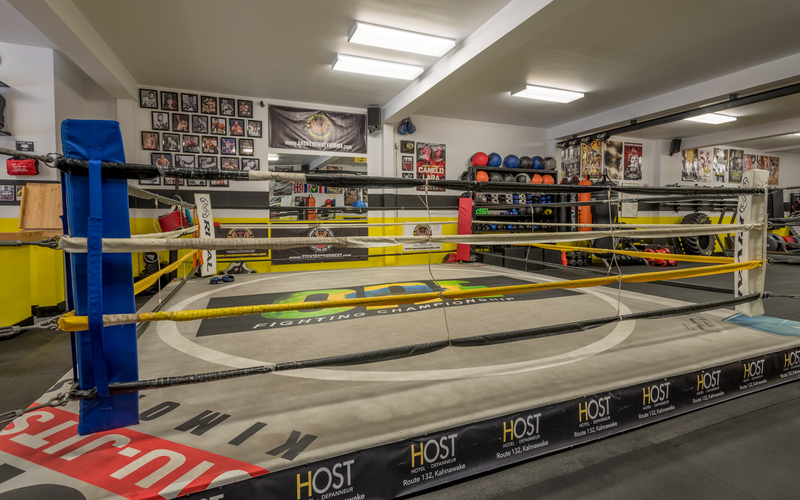 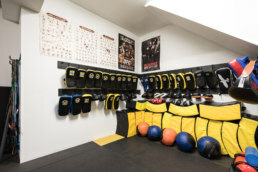 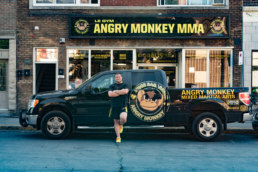 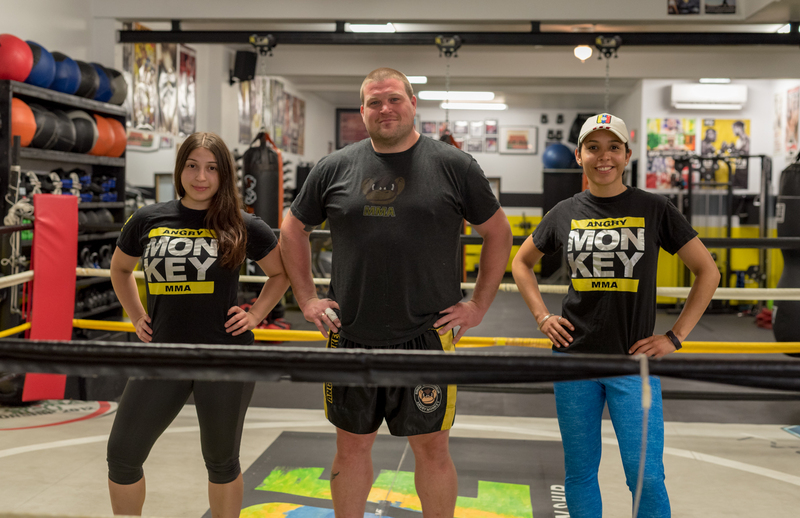 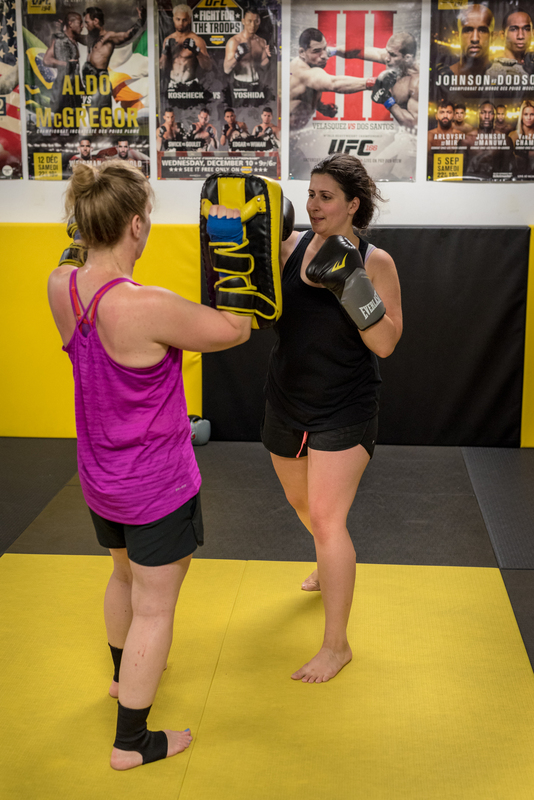 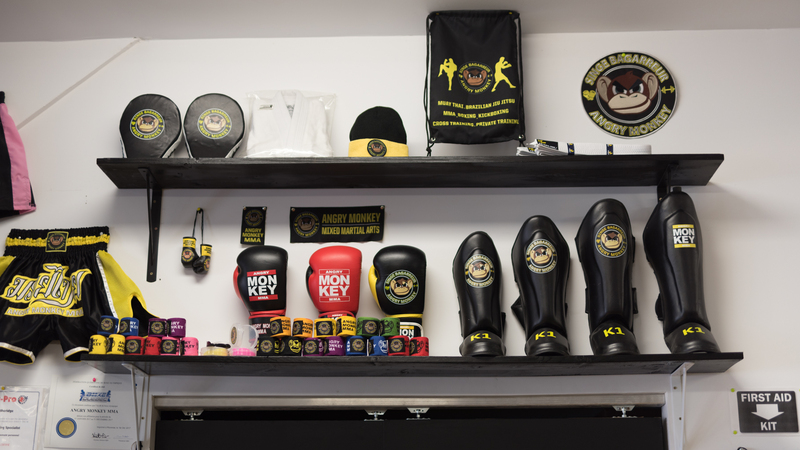 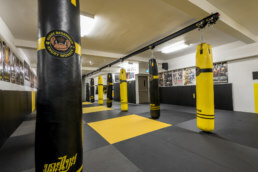 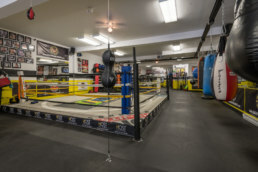 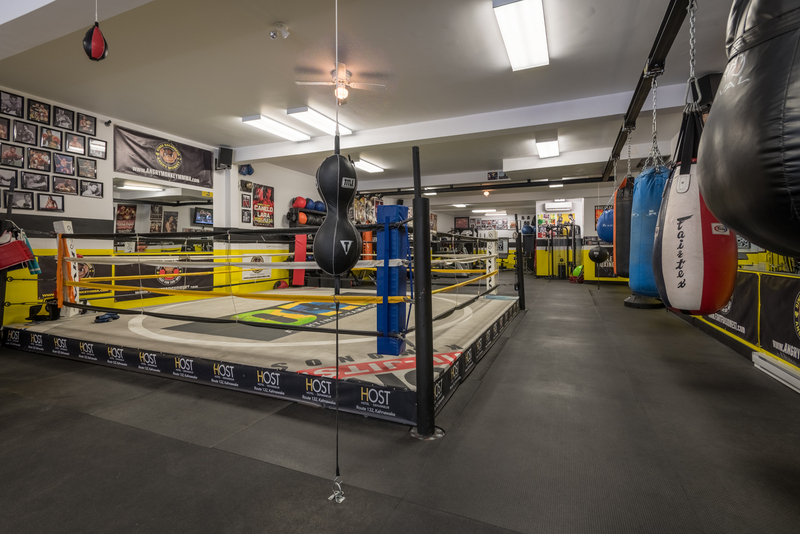 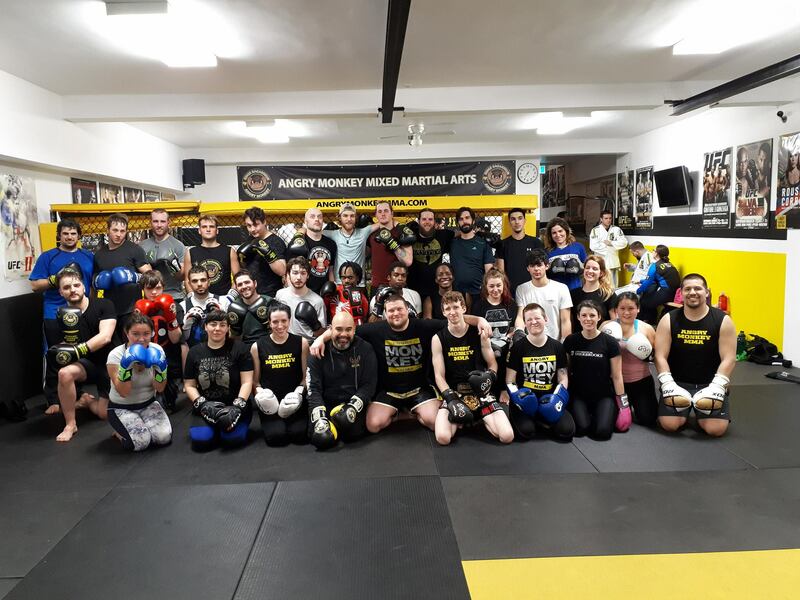 Located 400 metres from the Verdun metro station, Angry Monkey Mixed Martial Arts (AMMMA) is made up of 5500 square feet of training space, over two floors. 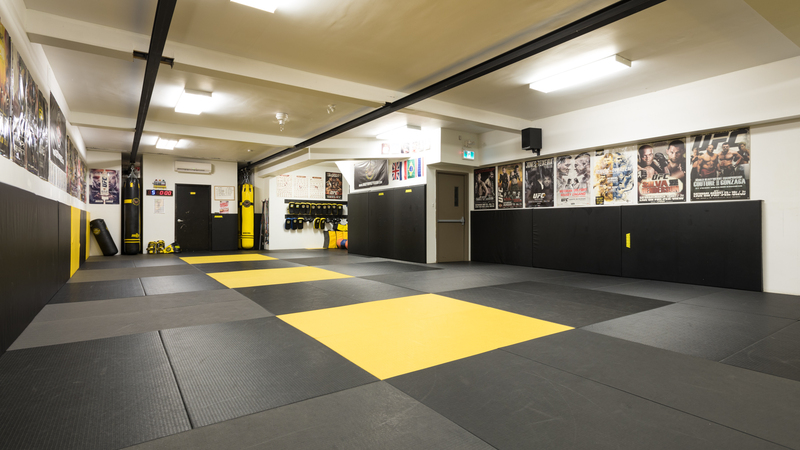 We offer daily group classes, private training, and open gym for our members. 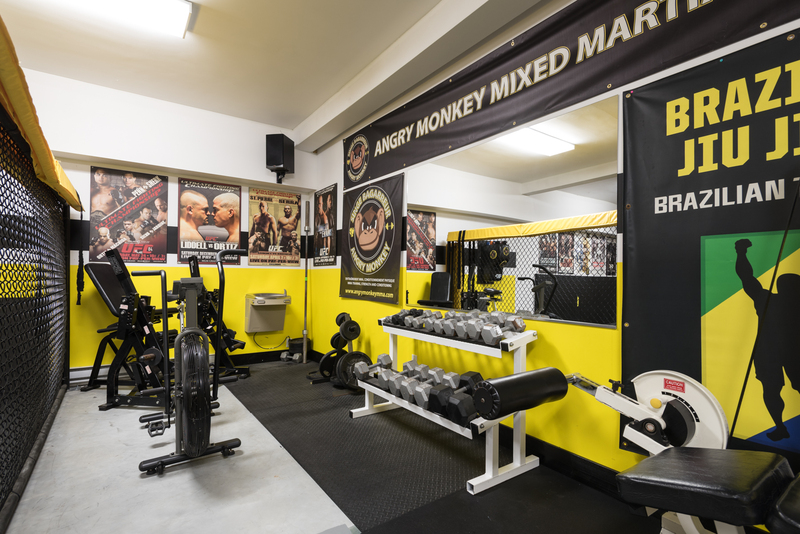 We are a gym for everyone, here to meet your fitness and training goals. 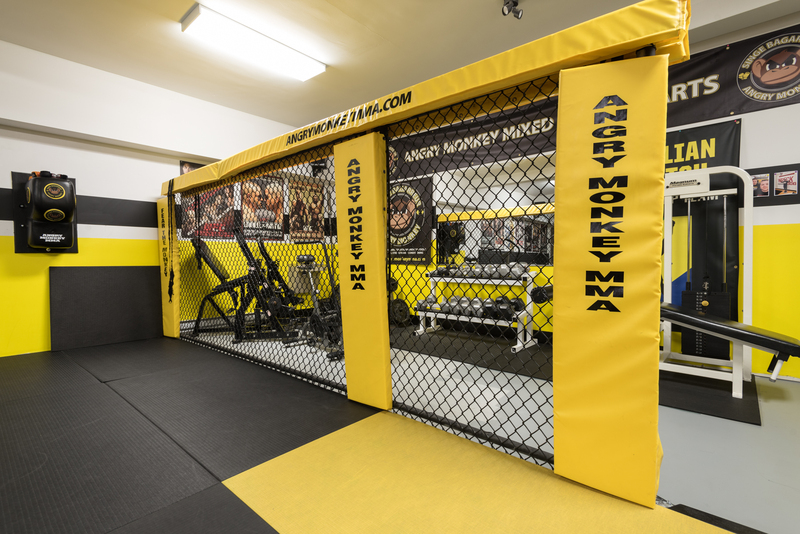 Our members include children, women and men of all ages and fitness levels right up to competitive fighters. 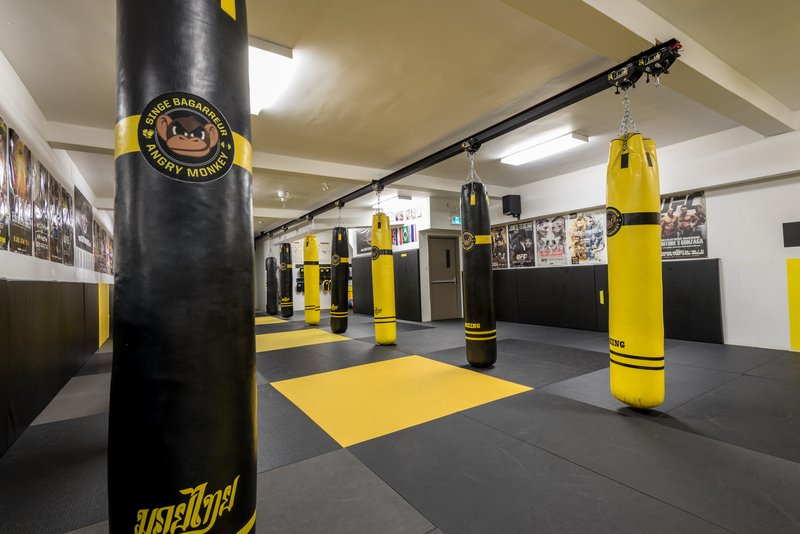 Our friendly and world-class coaches are dedicated to giving you the best training in the city. 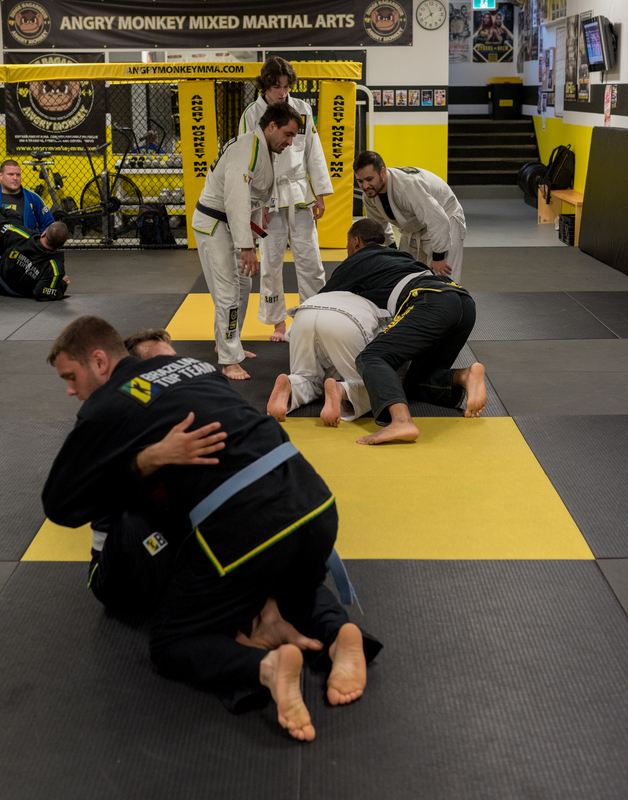 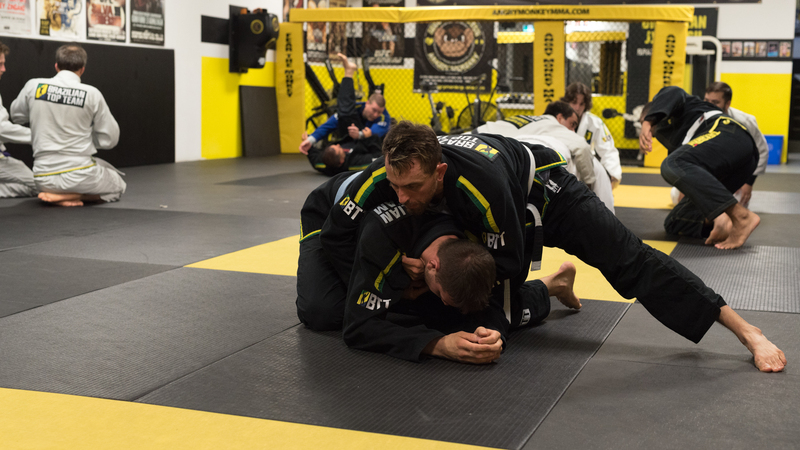 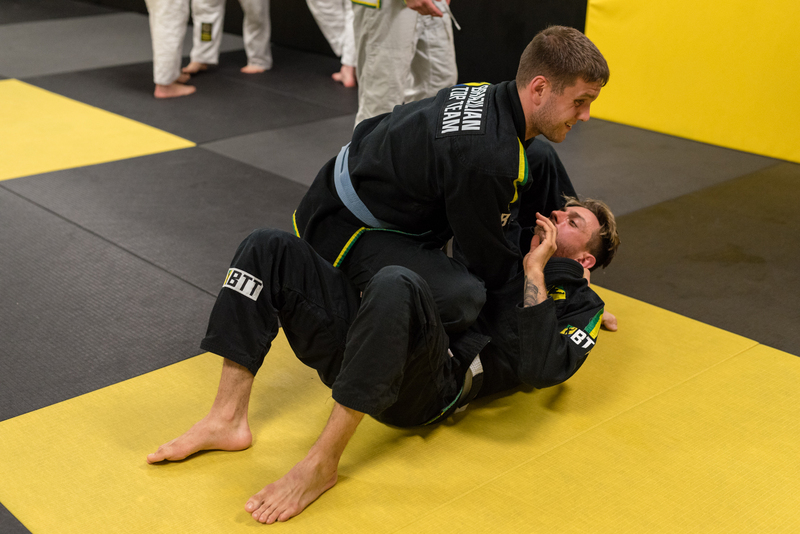 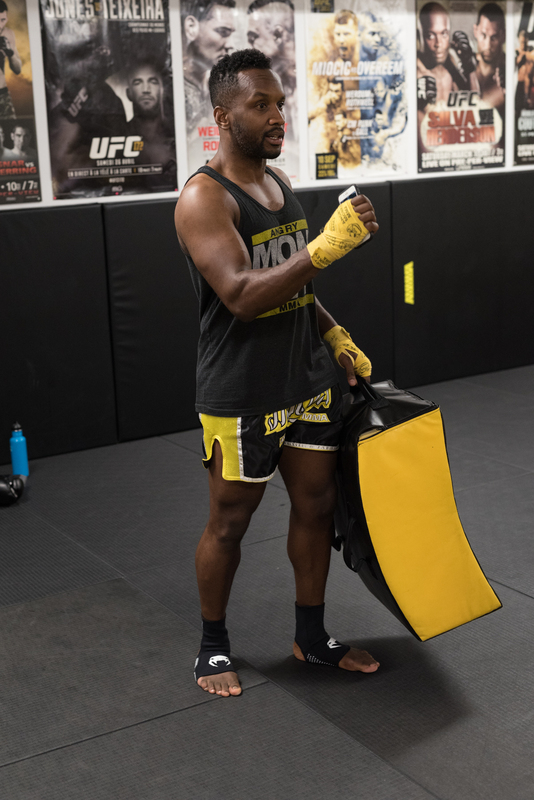 The coaches draw on their experience ranging from MMA competition, Ironman competitions, to the Commonwealth Games and the Olympics to help you learn and refine your martial arts techniques, to release stress, and to meet your physical and mental training objectives. 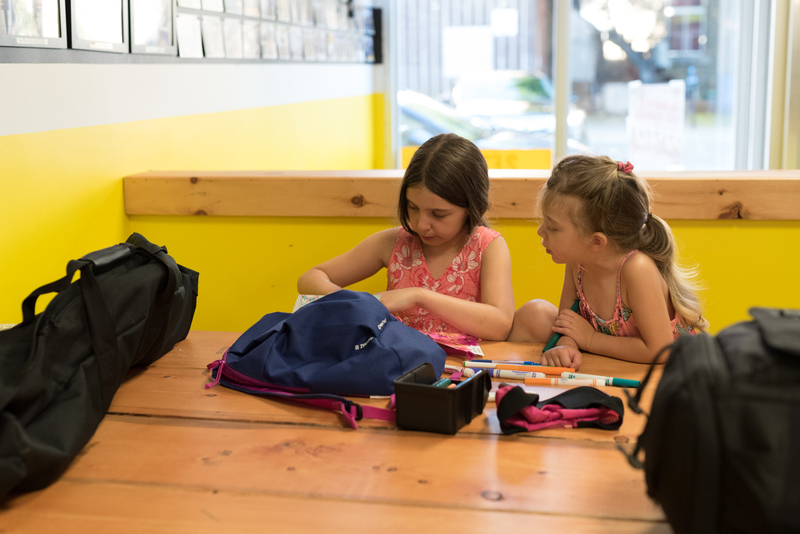 Angry Monkey is built on the idea of hard work, kindness, honesty and integrity. 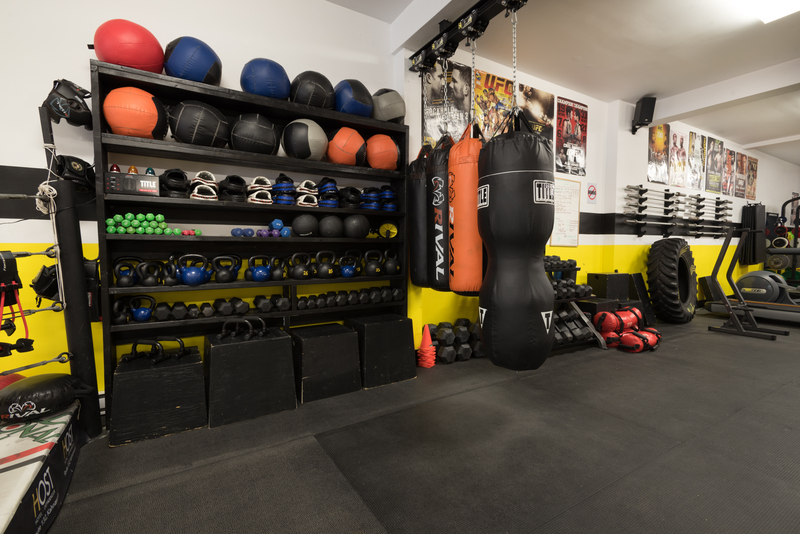 We are proud of the lives we have changed and the results we have seen in our clients. More questions? 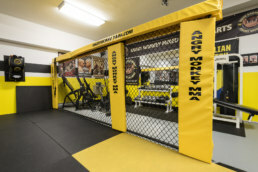 See our Frequently Asked Questions.